Iron doors in front entryways look sleek and visually appealing, whether they are designed with a modern touch or medieval flair. Aesthetics isn’t their only advantage, however. Homeowners can glean several additional benefits from installing iron doors at their place of residence. 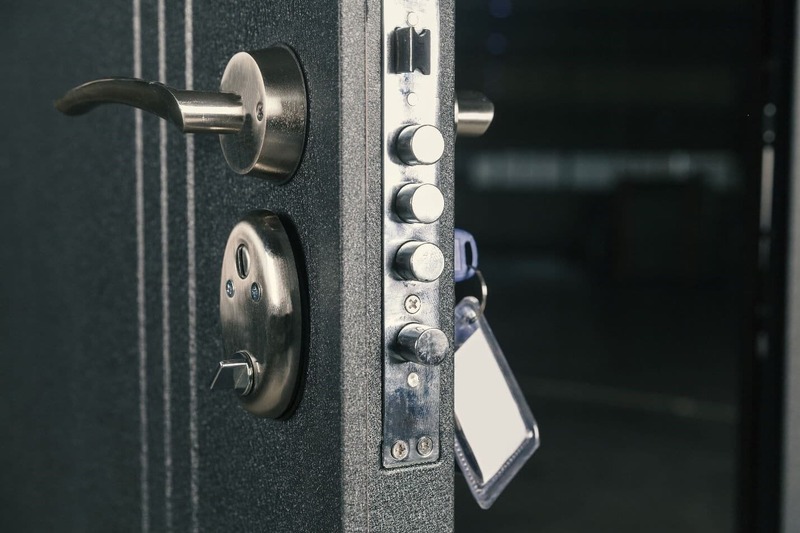 When it comes to security, iron is a particularly durable material that is difficult to destruct, unlike other common door materials such as vinyl, glass, and wood. Having a front iron door can play a critical role in heightening the security of your home, so you and your loved ones feel safe and comfortable in your living space. Security of this nature is especially important for families with pets and kids. You can leave your front door open for additional air and light without fear of pets and kids wandering outside, or even breaking through a screen door to escape. Iron doors can be used instead of traditional screen doors for “airing out the house.” They are stronger, more visually striking, yet provide the same functions. You can open your front door but keep the iron door shut, permitting natural light and air flow to infiltrate your entryway and other living spaces. Having natural light and breezes enter your home through an iron door can make it feel more fresh, alive, and inviting. During the spring, fall, and even early winter, as the climate cools down, it’s nice to let some air in through an open door. This creates ventilation throughout the house. Iron screen doors allow you to do so while keeping you secure and not entirely exposed to the elements. The durability of iron doors includes other perks. The higher quality models can be up to two inches thick, while many styles are thinner. 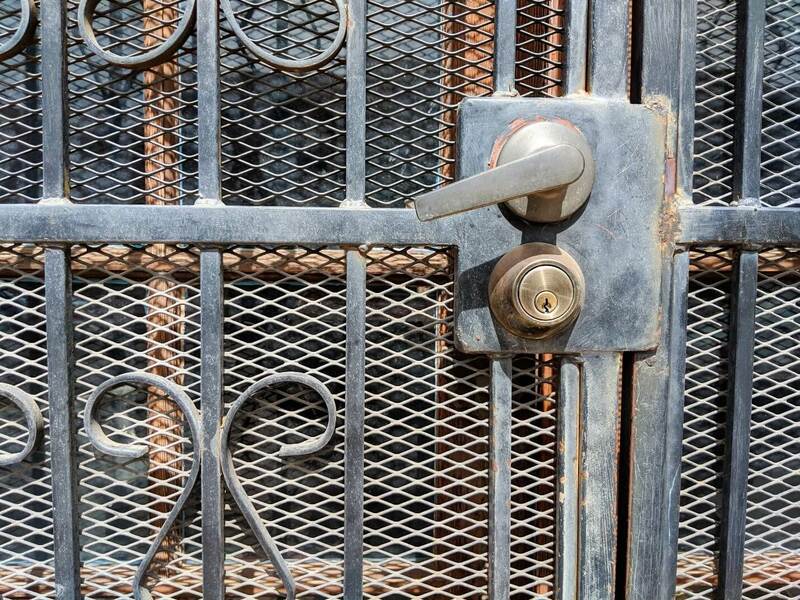 Not only do iron doors make breaking into your home through the front entrance substantially more difficult, they also stand up better to normal wear and tear. They will last years longer than traditional screen doors or similar infrastructures. This lessens their upkeep and makes the investment worthwhile. You’ll also save money over time since you won’t have to repair or replace iron doors nearly as often. No matter how much foot traffic your entryway endures, an iron screen door will remain strong and be difficult to damage for years to come. 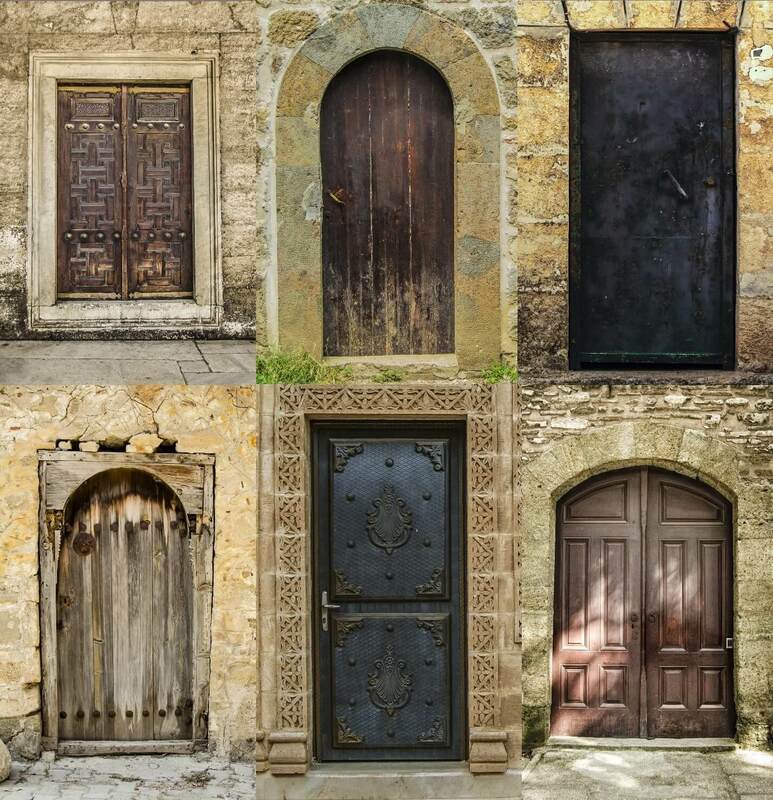 Where Can I Find Quality Iron Doors? Armed with knowledge about iron screen doors, you’ll be able to shop around for the perfect product to contribute to your home’s improvement. 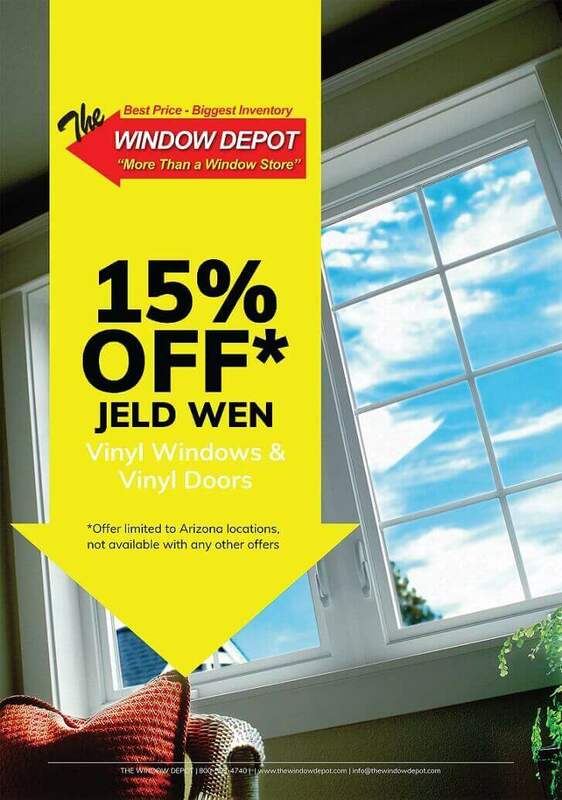 Here at The Window Depot, we offer a wide range of iron doors and other home improvement items to help you to create a more functional, yet appealing living space. Contact our team at your closest Window Depot to discover how you can upgrade your residence with an iron screen door.